On May 4, 2018 the Parliament of the Republic of Uzbekistan approved the «Roadmap» on «Ensuring Freedom of Religion or Belief», which was developed taking into consideration of the conclusions and recommendations made by Mr. Ahmed Shaheed, Special Rapporteur on freedom of religion or belief, following his visit to Uzbekistan in October 2017. Министерство иностранных дел Республики Узбекистан начало аккредитацию представителей средств массовой информации для освещения Второй Консультативной встречи глав государств Центральной Азии, которая состоится в г.Ташкенте. 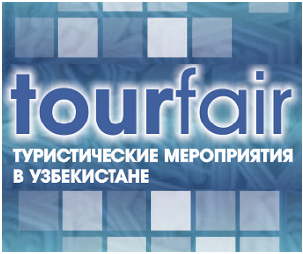 As previously reported, on February 19-20, Tashkent hosted an International Conference “Central Asian connectivity: challenges and new opportunities”. 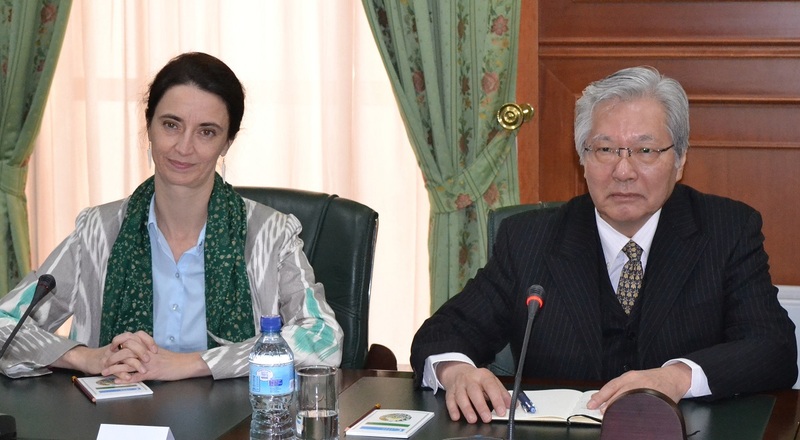 On February 5, 2019, the Minister of Foreign Affairs of the Republic of Uzbekistan Abdulaziz Kamilov received UN Secretary-General’s Special Representative for Afghanistan and the Head of the United Nations Assistance Mission in Afghanistan (UNAMA) Tadamichi Yamamoto who arrived in Uzbekistan on a working visit.